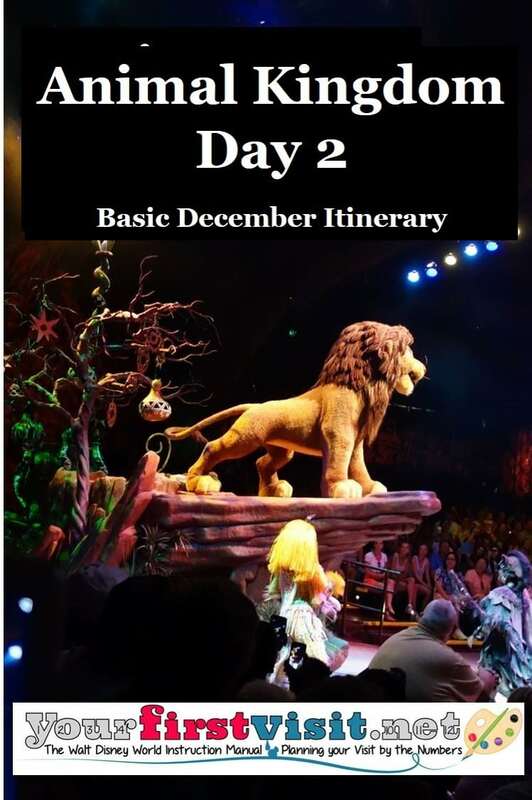 Today you spend the morning completing your visit to Disney’s Animal Kingdom, and then depart for home. You have no scheduled meals. We are doing a 10-day/9-night visit in December 2019. Basically, we are arriving Friday, instead of Saturday. So you December 9-day/8-night agenda works great for us! But Question, what do you suggest we do Friday late afternoon or evening (the day we arrive)? BTW-Love your book. We bought both the 2018 version and the 2019! Hi Kurt–so glad the book is helping! 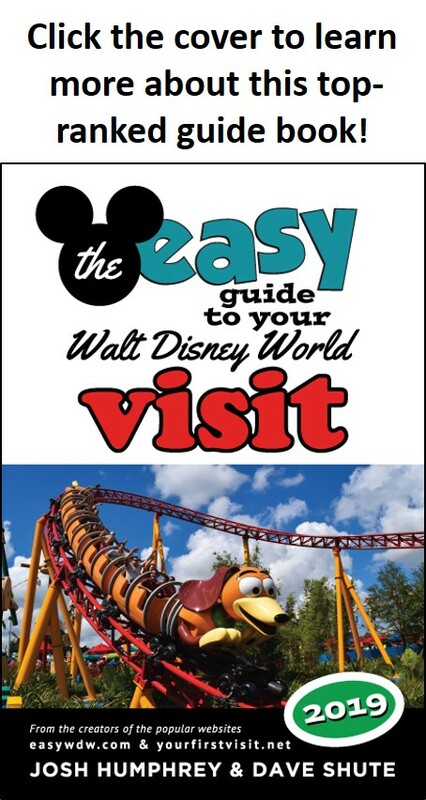 I will be revising this itinerary after Disney’s actual calendar for then comes out (in late May or early June 2019) –and also to enable visits to Star Wars Galaxy’s Edge. So ping me back later!